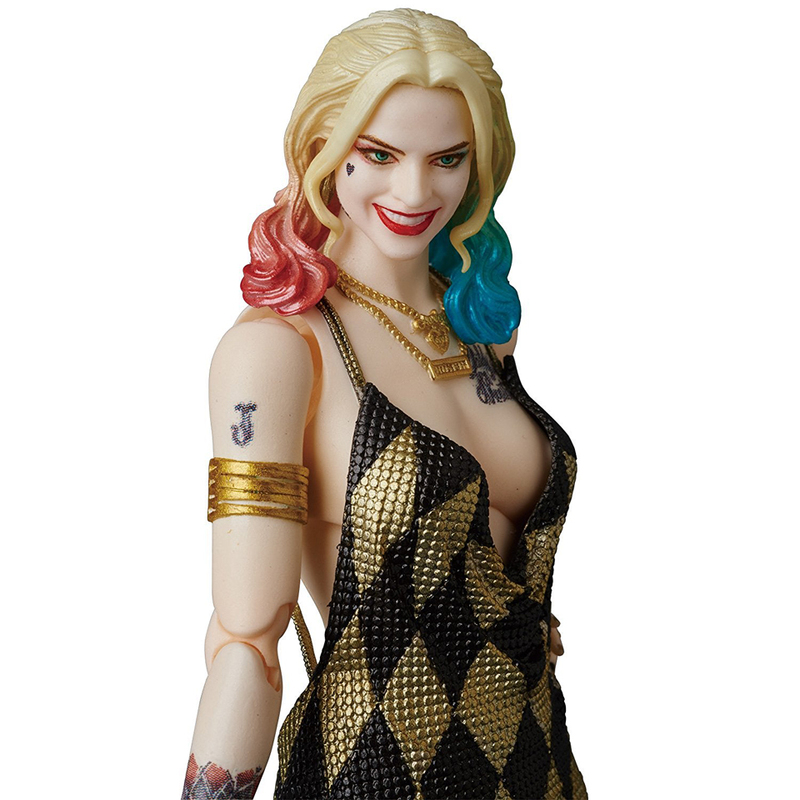 Medicom’s variant of Margot Robbie’s Harley Quinn sees the character dressed in her low-necked dress from the Suicide Squad movie. 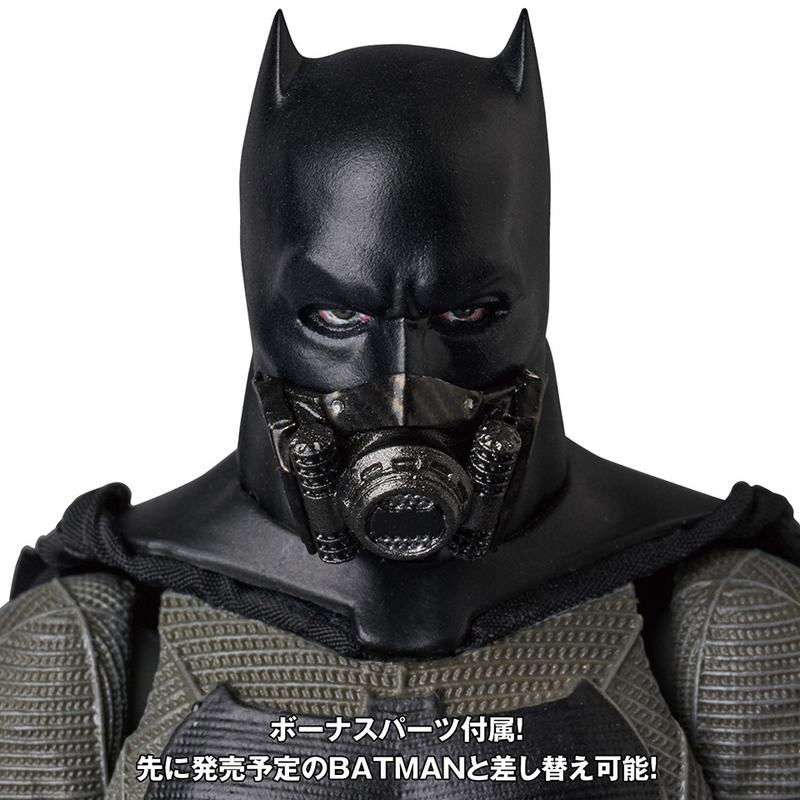 It comes with a few interchangeable hands, but what really makes this figure a must-have for DC collectors is that it will also come with swappable parts for other MAFEX DC figures: two heads for the first MAFEX Suicide Squad Harley Quinn figure and a rebreather for the MAFEX Batman v Superman Batman figure. 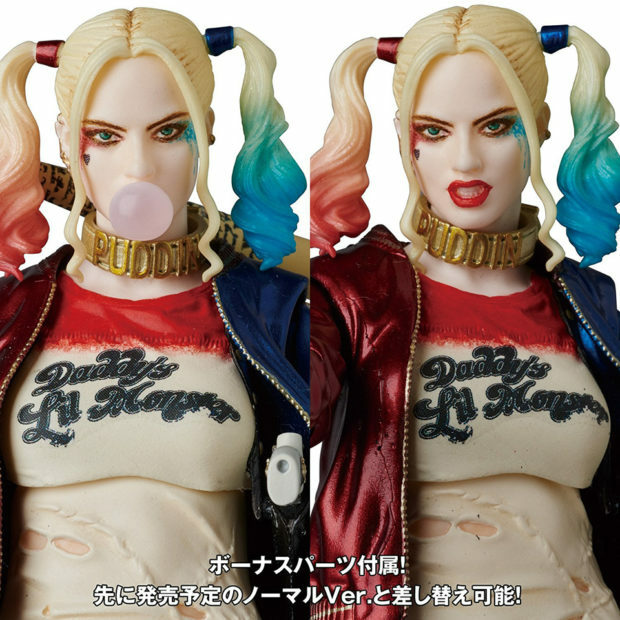 You can pre-order it now from Amiami for ~$53 (USD).